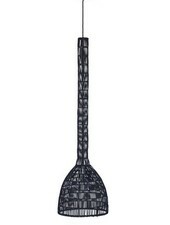 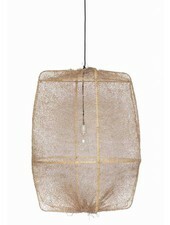 Beautiful black rattan Nama2 suspension by Ay Illuminate. 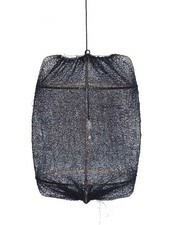 This black rattan suspension thought by Chilean designer Nelson Sepulveda,will dress your interior with a perfect touch Scandinavian and give them momentum. 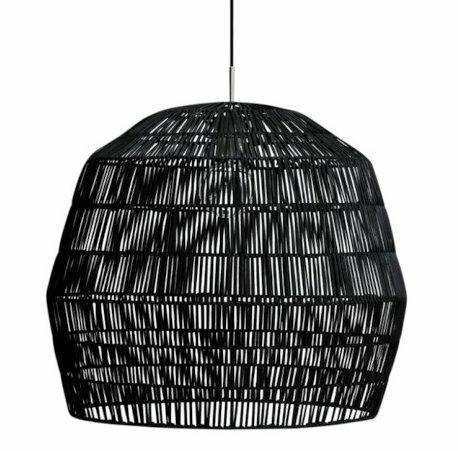 This splendid black rattan Nama2 suspension by Ay Illuminate though by Chilean designer Nelson Sepluveda is perfect to give relief and extent to your Scandinavian / Ethnic interiors. 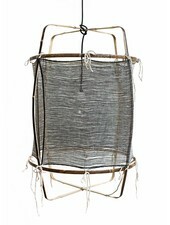 Its simple and efficient design fits all your decoration wants and black rattan bring some retro charmto your interior. 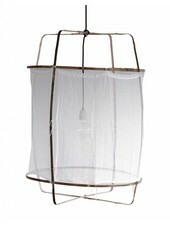 Perfect for bedrooms, dining rooms or restaurants , this suspension will create a unique atmosphere in your living rooms .